Davido had a daughter before his two known daughters, Imade and Veronica, controversial Nigerian journalist, Kemi Olunloyo alleges. 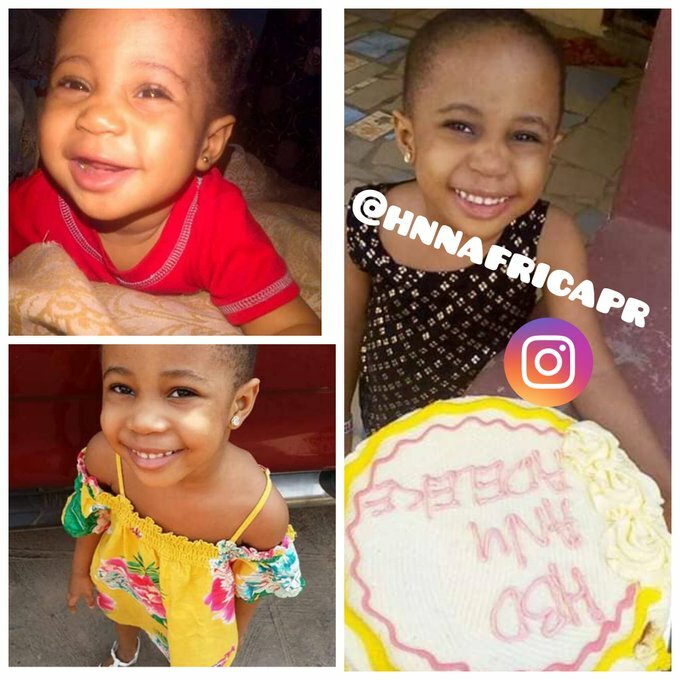 In a series of posts on Twitter, Kemi shared a photo of the girl who shares a resemblance with the singer's daughter, Imade, alleging that Davido paid off doctors to alter the girl's paternity test. @HNNAfrica There is no need going for a DNA test. The child looks like Davido. The mother cud not fight for herself as they are not elites. This country is so messed up. 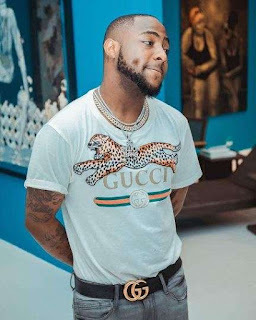 It is high time Davido took responsibilities of the girl. See you 9pm on https://t.co/SEVJmD7NzA for Day One of my fundraiser for Davido's oldest abandoned daughter.